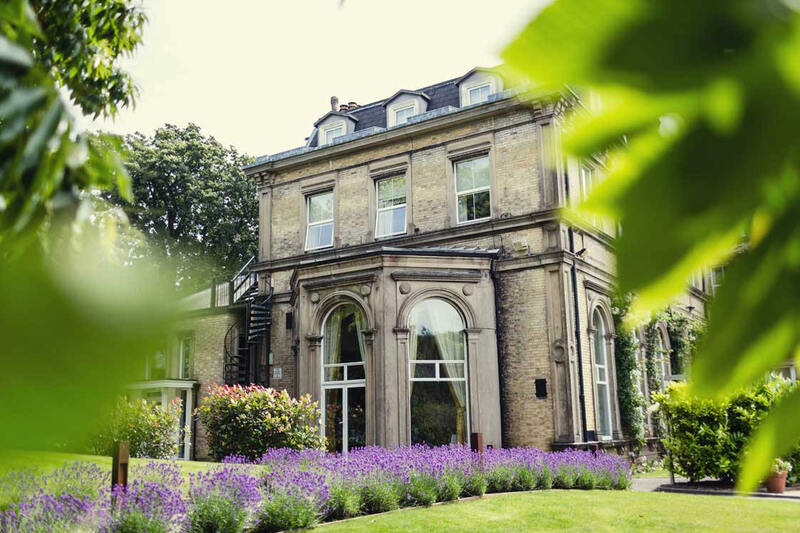 Set in 14 acres of picturesque grounds close to the centre of Royal Tunbridge Wells, the spa town from which its name is derived, our hotel first opened its doors to guests in 1880 and has since built a reputation for style, sophistication, relaxation and fine dining. 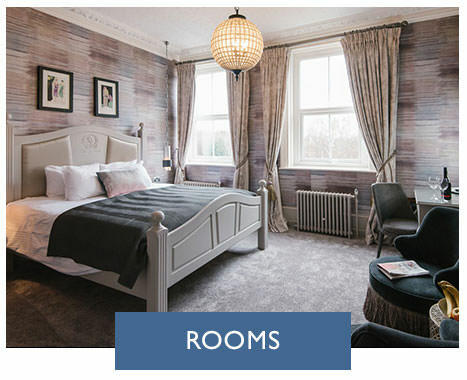 Originally built in 1766 as a country mansion, The Spa Hotel has a long-established history in the town, and with its recent refurbishment it offers a stunning location to stay, dine and for weddings and events. 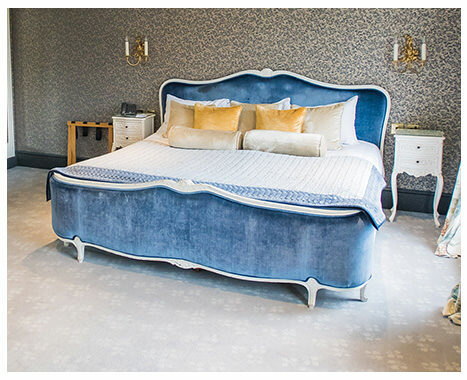 With 70 rooms, an award-winning restaurant as well as our new, contemporary Zagatos Bar and Brasserie, there is plenty for guests to enjoy whilst taking advantage of easy access to historic Tunbridge Wells and the beautiful Kent countryside. In keeping with the tradition of the town, the Spa Spa offers a range of heavenly treatments to make your visit even more relaxing. 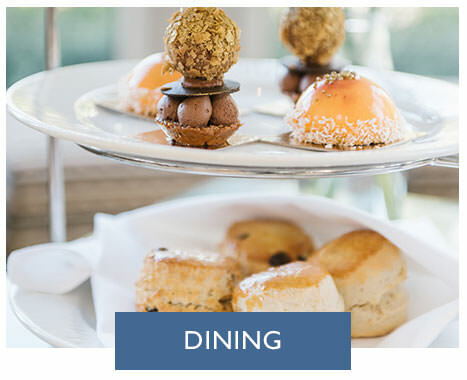 Indulge in one of our packages or simply make use of our pool, steam room, saunas or Spa Health gym perfect for combining with Afternoon Tea in our Lobby or Orangery. 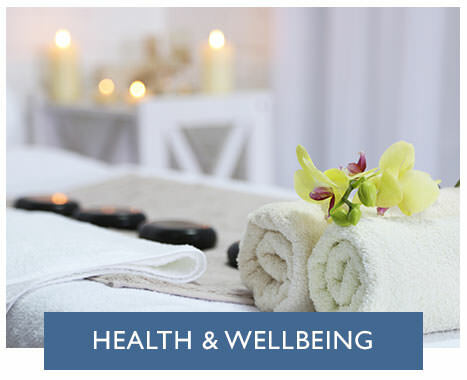 We look forward to welcoming you to The Spa Hotel soon!